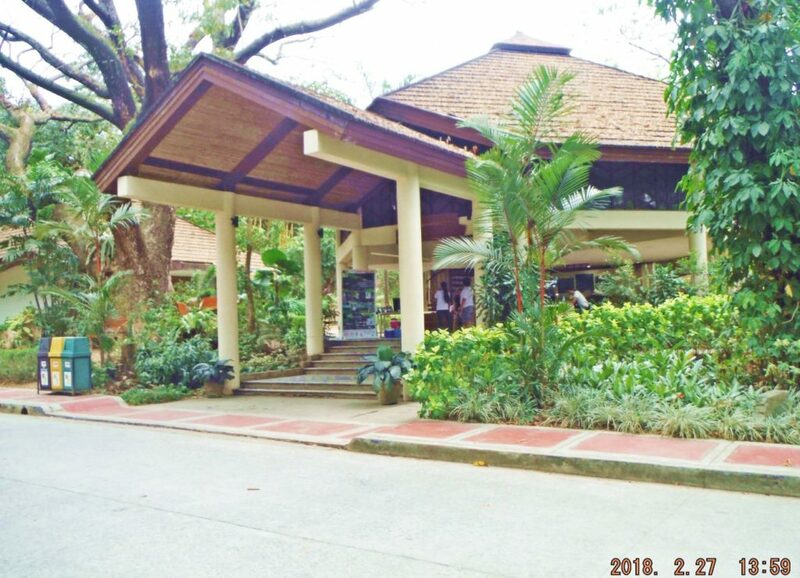 Trip to the La Mesa Dam, Reservoir and La Mesa Park. Ca064. 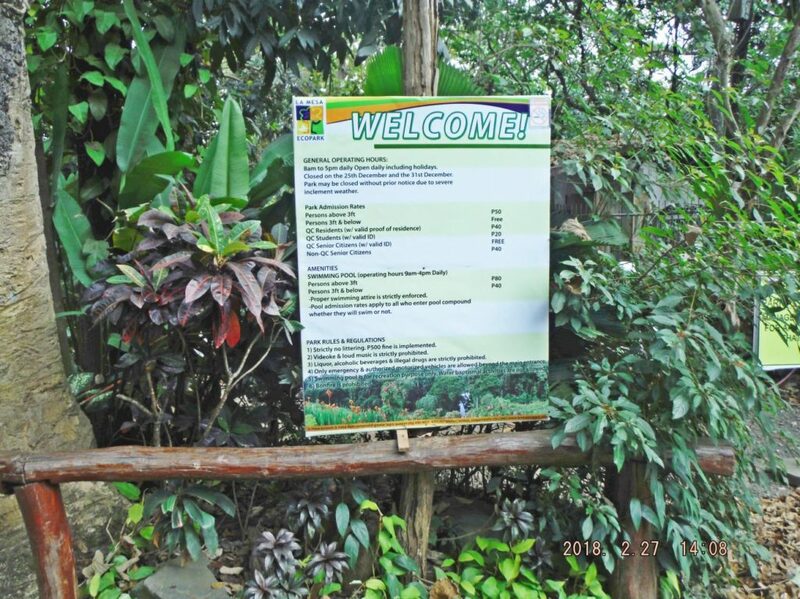 This is the La Mesa ECOPARK entrance and visitor reception area, 2018-02-27. 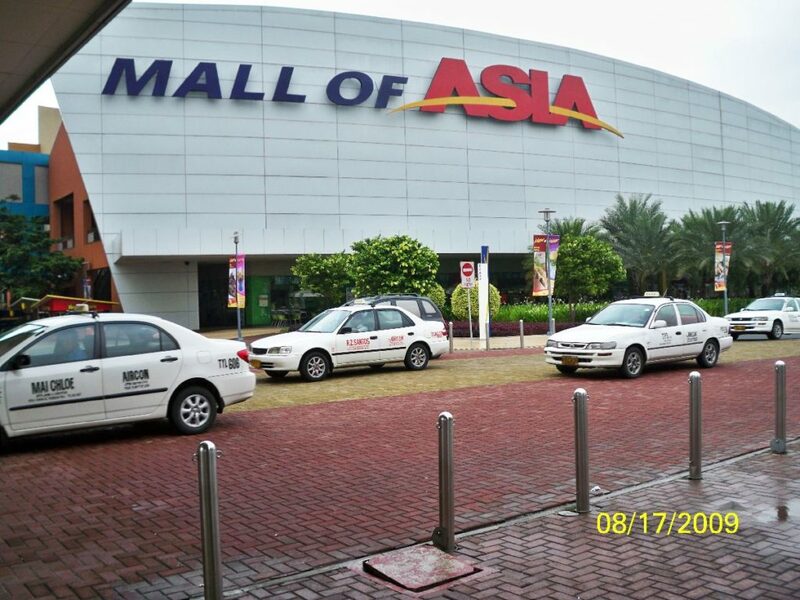 This was a trip with a friend to explore the eastern side of Bulacan Province. 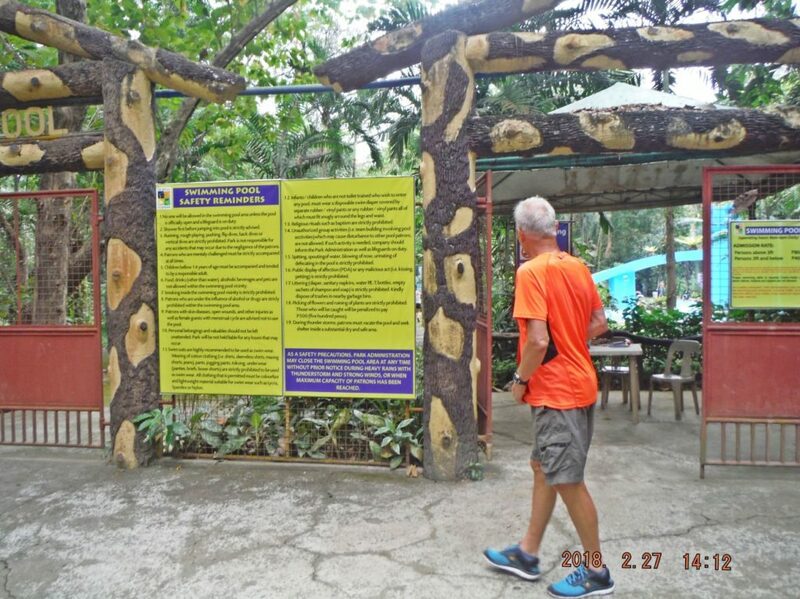 We wanted to look at all three water dams of the Angat River System because they are so vital to life of the people in Metro Manila. During WWII the liberation and capture of the dams was vital before the Japanese destroyed them and made Manila unlivable. 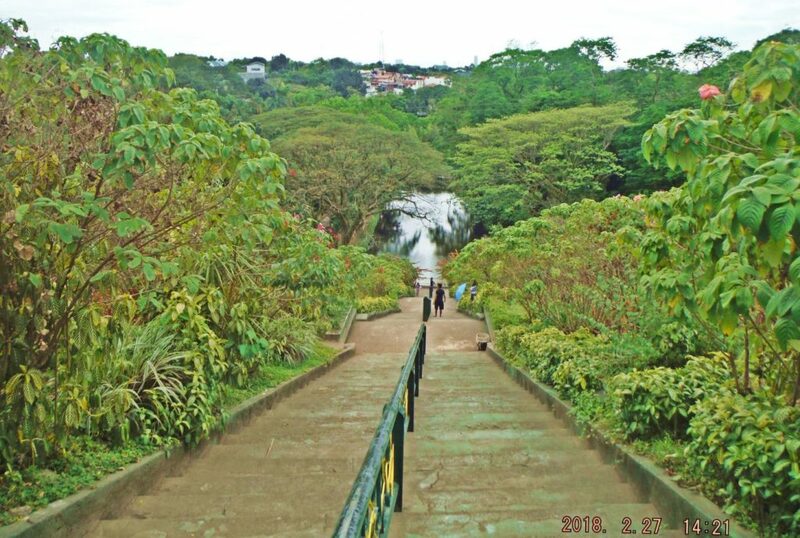 So we wanted to have a look and this album is about the La Mesa Dam, Reservoir and Park. 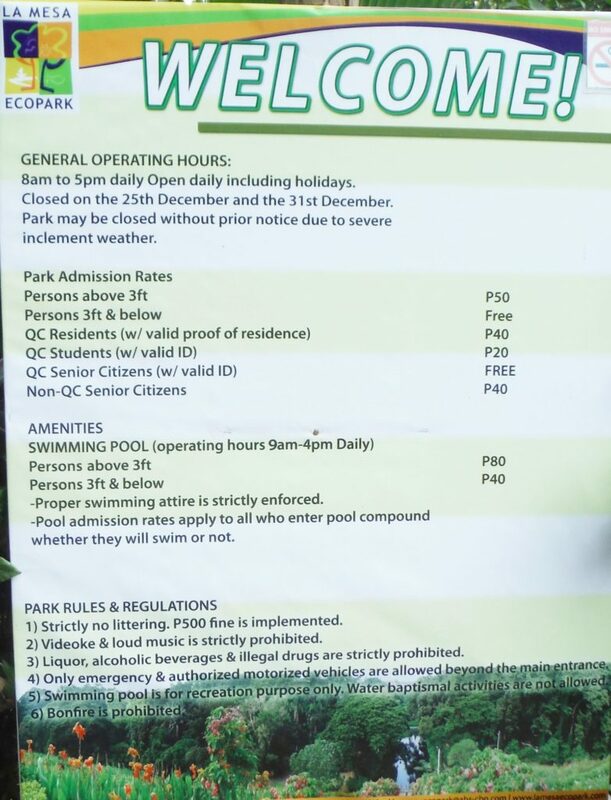 The La Mesa Dam and Reservoir is an earth dam whose reservoir can hold up to 50.5 million cubic meters and occupying an area of 27 square kilometers in Quezon City, Philippines. 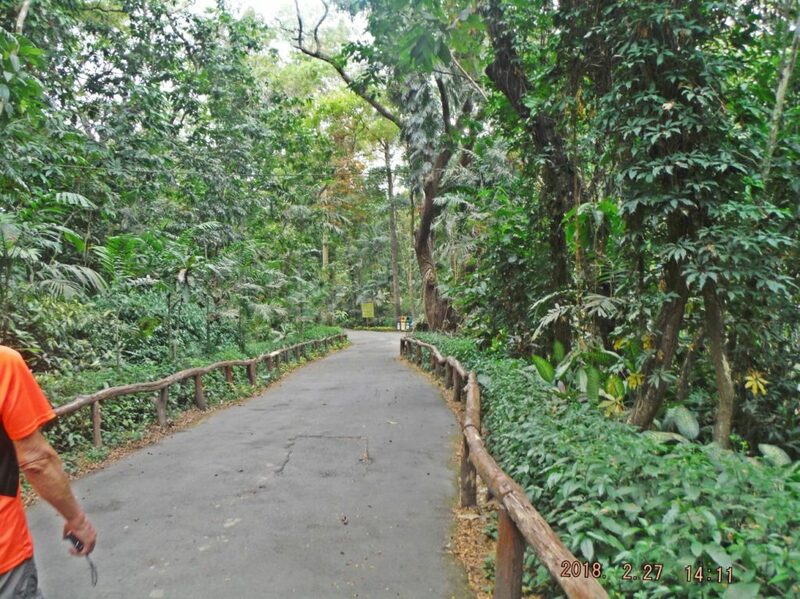 It was built in 1929 under the supervision of the construction firm Pedro Siochi and Company. 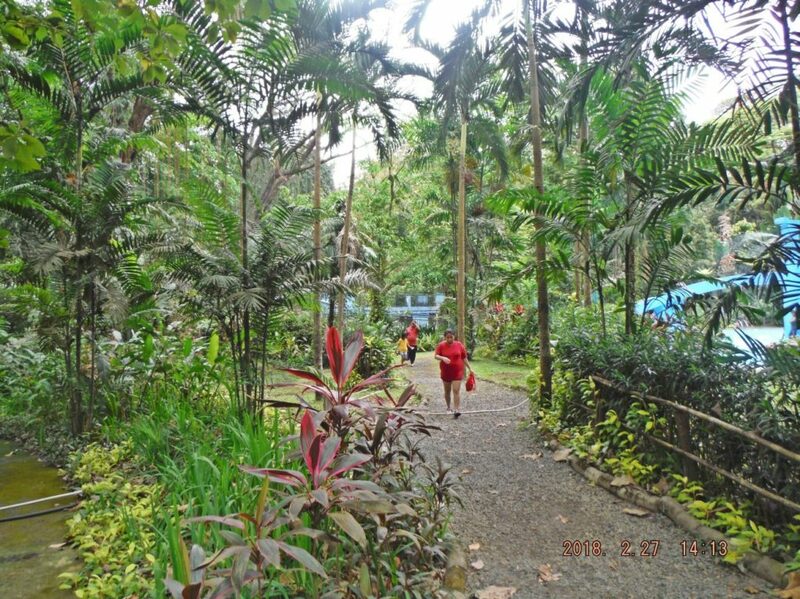 It is part of the Angat-Ipo-La Mesa water system, which supplies most of the water supply of Metro Manila. 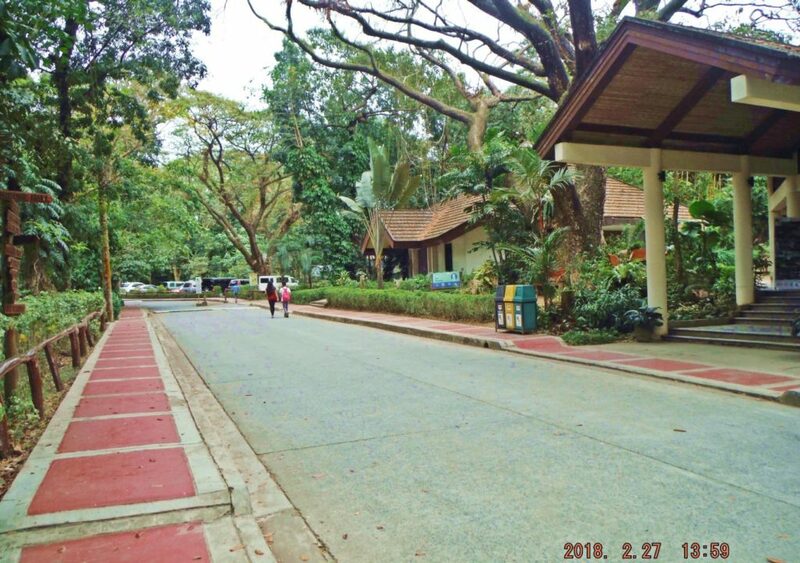 Covering an area of 33 hectares (82 acres) the public park is located along the natural boundary of the La Mesa Watershed Reservation and its elevation is about 40 meters (130 ft) below than the reservoir. 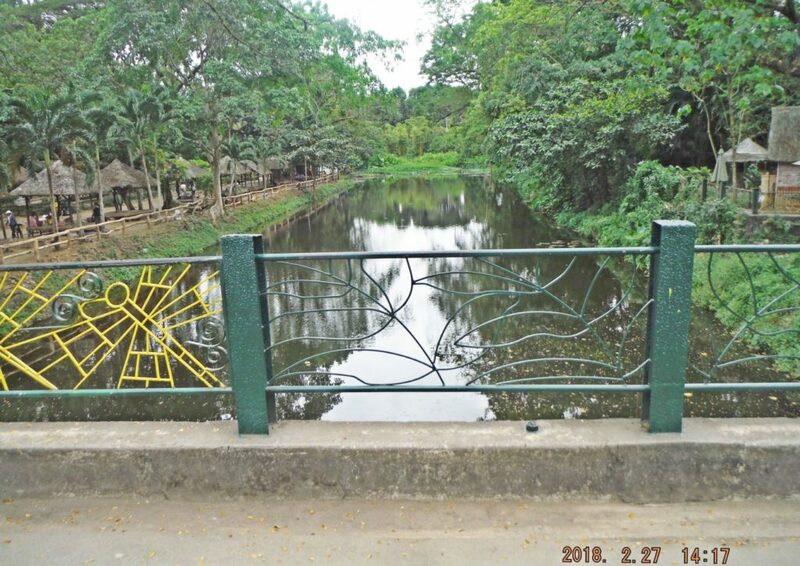 After years of neglect, the park underwent a renovation under the “Save La Mesa Watershed Project”, a collaboration between Bantay Kalikasan, the Metropolitan Waterworks and Sewerage System and the local government of Quezon City. 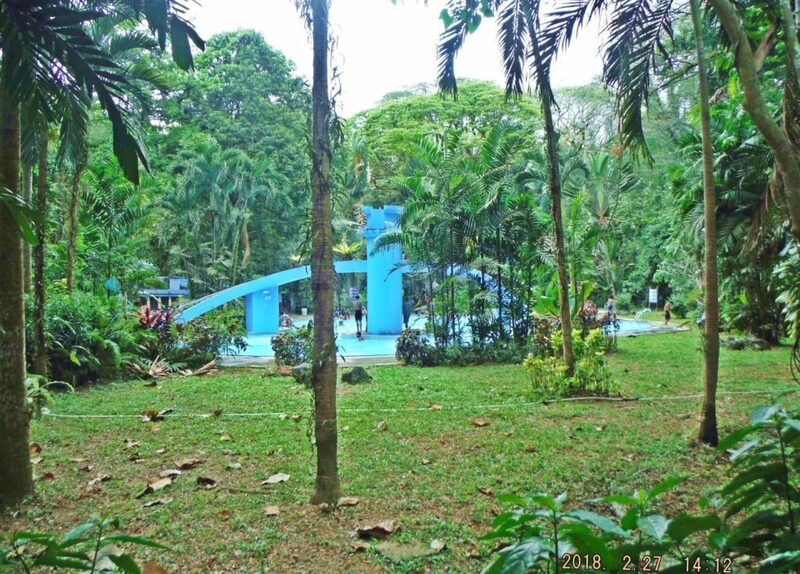 A fund amounting to ₱247 million was raised for the rehabilitation of the park. 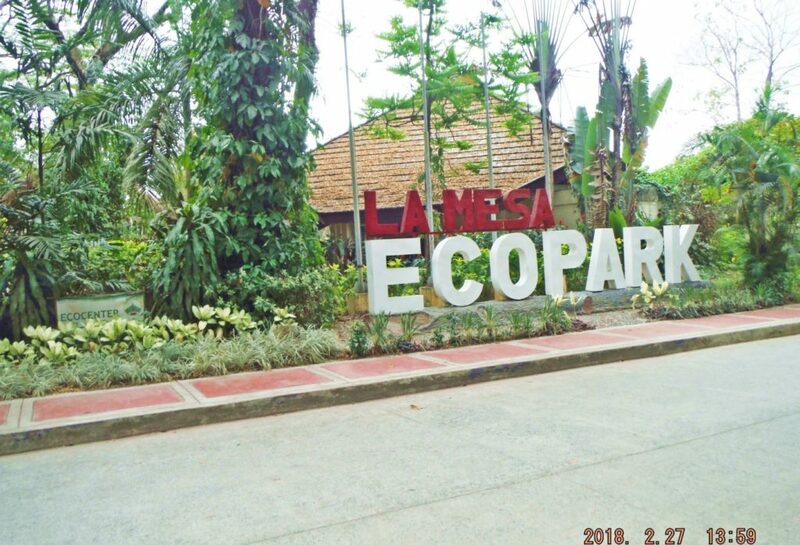 It was reopened in September 2004 and was renamed as “La Mesa Ecopark”. Zc066. 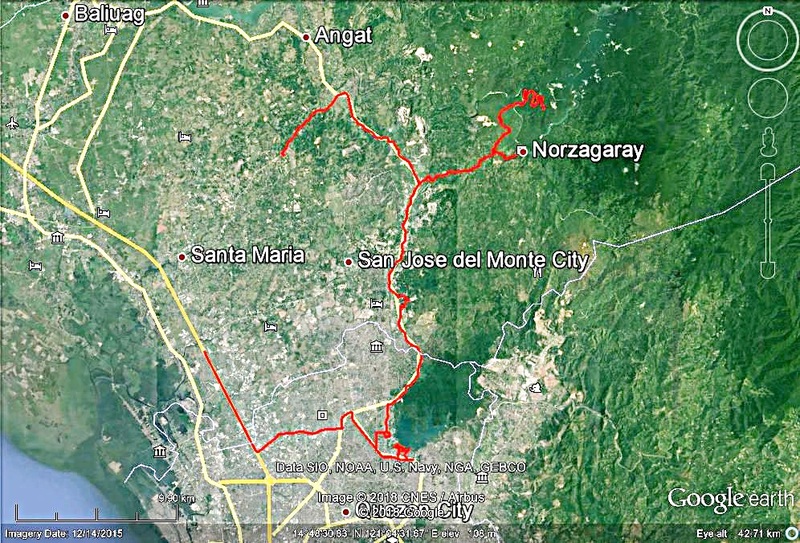 This is our GPS track to the three water dams supplying 90% of the water to Metro Manila, 2018-02-27, Angat, Ipo and La Mesa Dams. 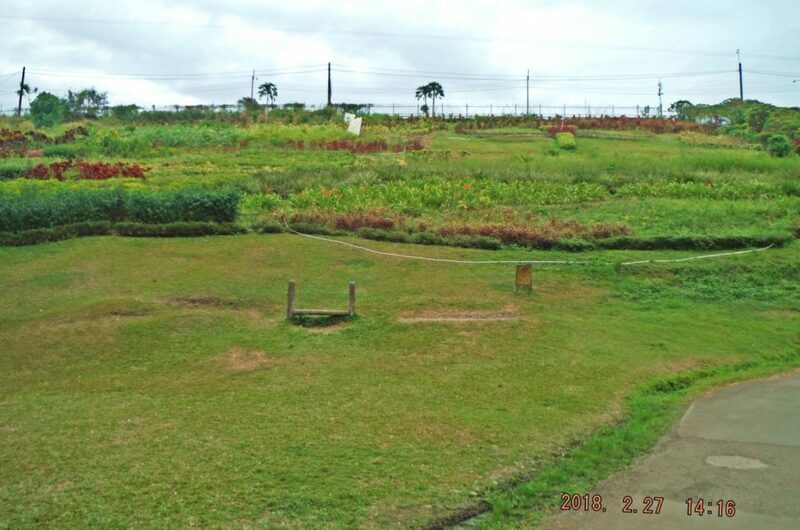 Zc067. 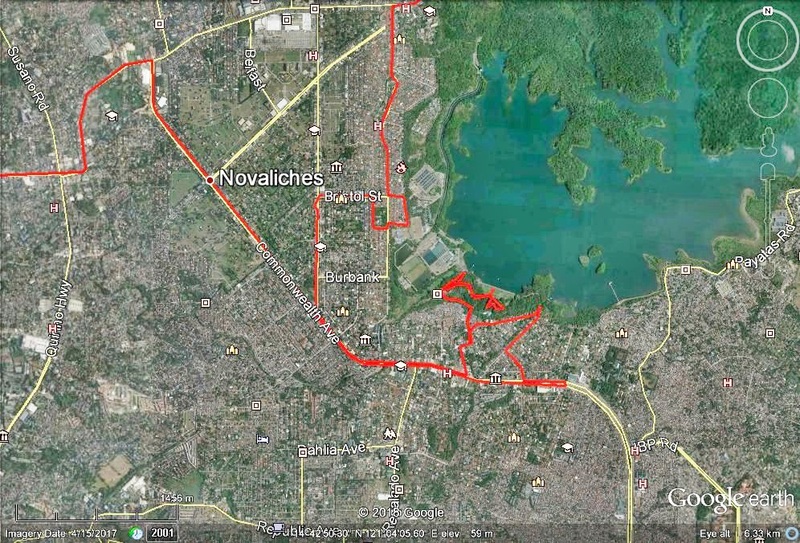 This is our GPS track to the La Mesa Dam, we had some trouble finding it with all those streets in a big city, 2018-02-27. Zc073. 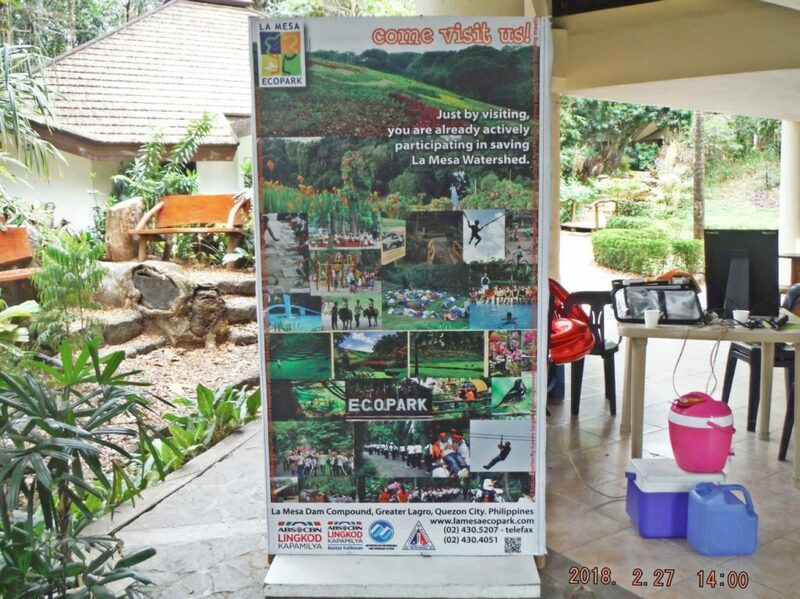 This is an information stand, about fees, rules and regulations at the La Mesa ECOPARK, 2018-02-27. 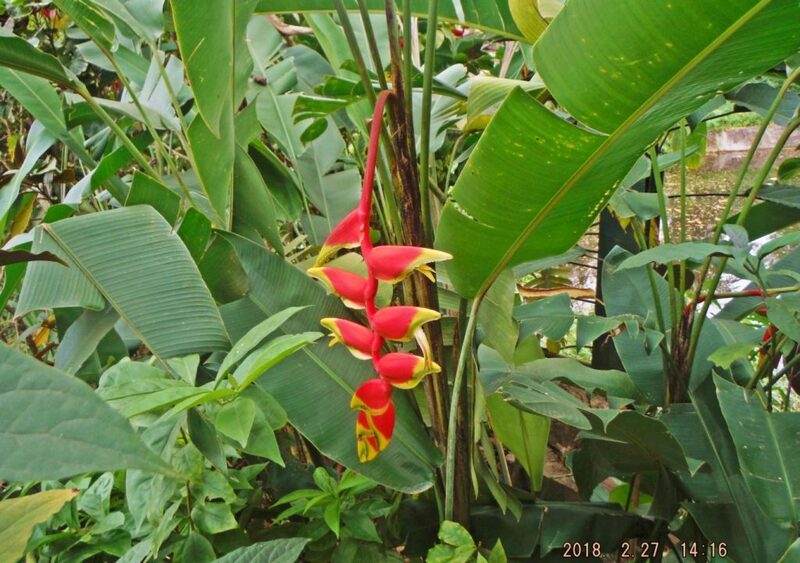 Zc082. 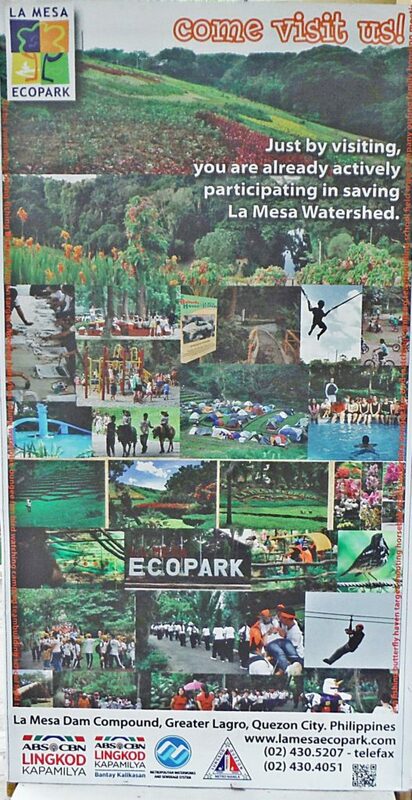 This is the outside of the earthen dam of the La Mesa Reservoir and the La Mesa ECOPARK, 2018-02-27. We are looking down the steps to the fishing wharf. It was not allowed to take picture on the top of the dam.